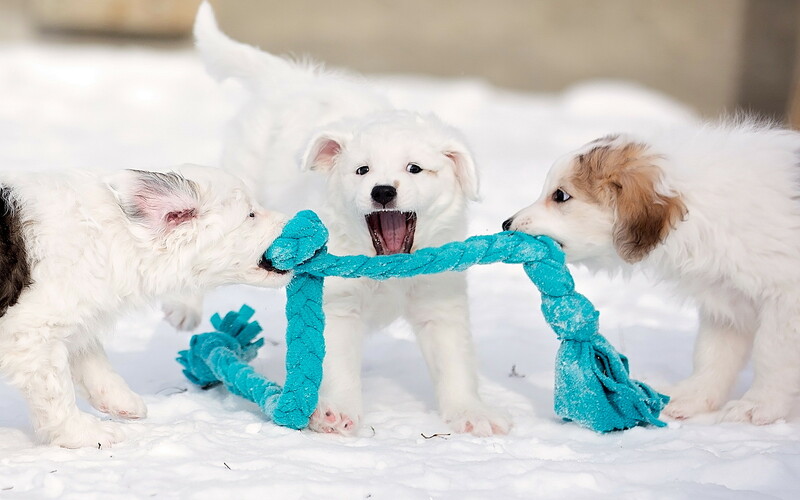 Playful puppies. Wallpaper fun dogs. Puppies, toy, long-haired dog, snow, muzzle. Dog pictures c Wallpaper fun dogs. Puppies. Puppies Toy. Funny purebred dogs and mestizos on HD wallpaper and high-definition pictures. Free widescreen pictures of beautiful dogs the best of the world for your desktop, mobile phone and tablet. Long-haired dogs, snow, muzzle. Previous h Charming smiling pug.